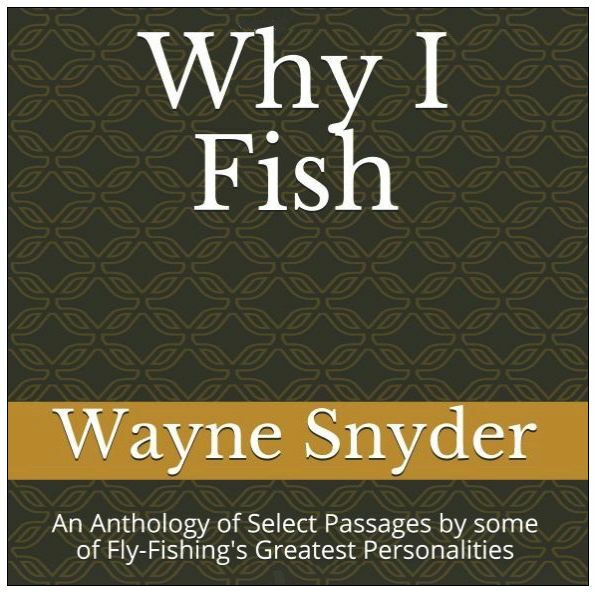 With these books, Wayne makes a fresh and welcome contribution to the rich world of fly fishing literature. 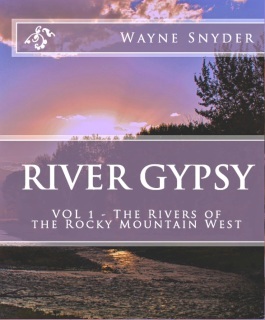 Some books personally signed by the author if purchased on this website (see note below description). "Everything leads to angling; angling leads to everything." 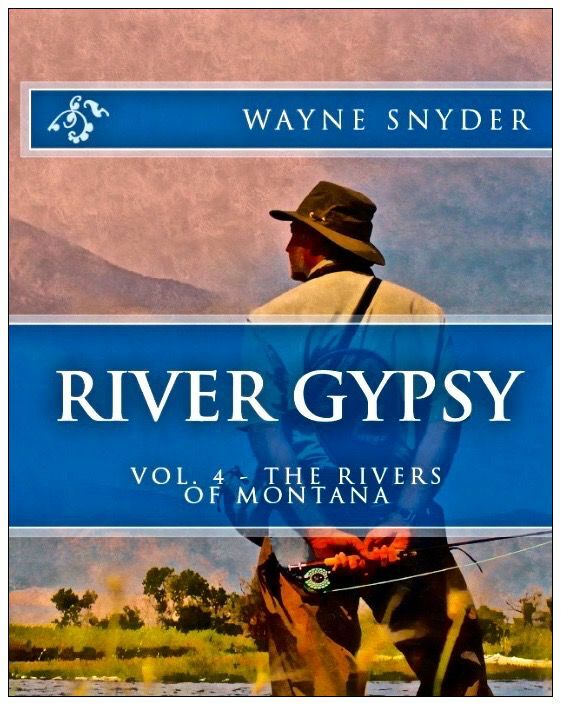 ​Volume 4 is about exploring the rivers of one state only - Montana! 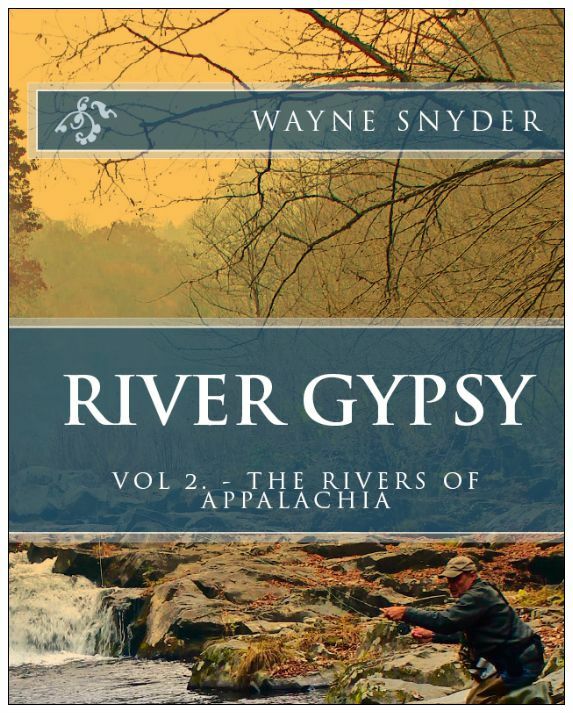 Further fulfilling Wayne's epic and continuing solo journey to seek out and fish America's most beautiful wild rivers from coast to coast. Full color photos. Illustrations by the author. Paperback, 88 pages. From Florida to Texas "The Rivers of the Gulf Coast South" is the continuing story of Wayne's historic solo journey and his search for the perfect river. Full color photos. Illustrations by the author. Paperback, 78 pages. 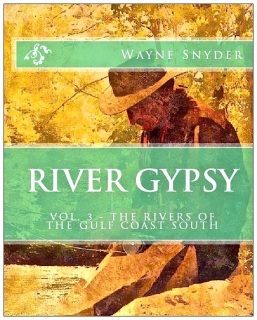 Author autographed copies of this book are available. There is currently only 1 in stock. Price includes shipping in U.S. only. 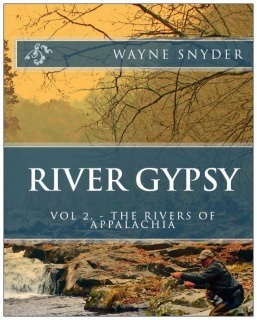 From Vermont to Georgia "The Rivers of Appalachia" is the 2nd installment of Wayne's incredible solo journey. Classic rivers, native fish, fascinating personalities - all where American fly-fishing began. Full color photos. Illustrations by the author. Foreword by noted adventure fiction author Charles Sams. Paperback, 106 pages. 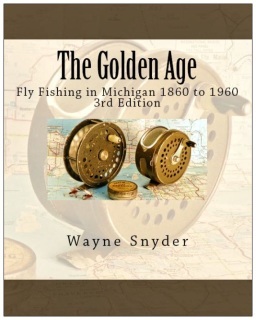 ​The Golden Age, Fly Fishing in Michigan 1860 to 1960 is the complete history of the men and women who shaped fly fishing in Michigan - the fly dressers, rod crafters and guides, the artists, authors and the conservationists. 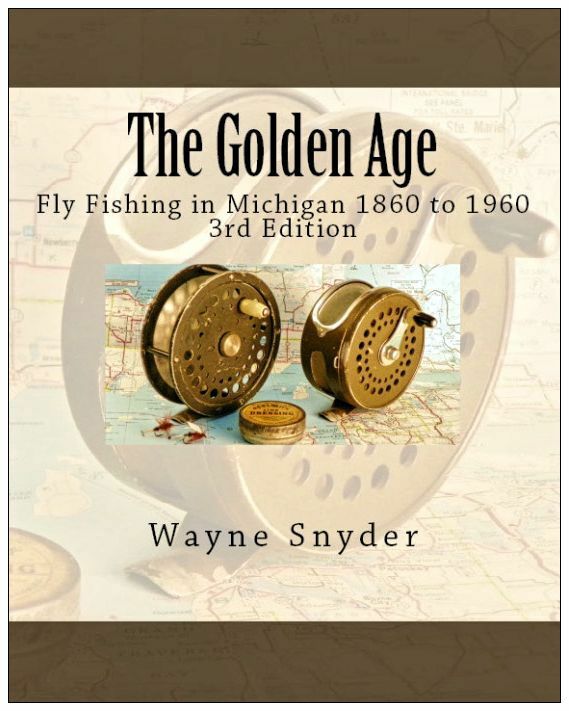 Like to tie Michigan vintage flies? Then this book is for you. Here you'll find 15 traditional recipes from Halliday’s original Adams to Burtch’s Yellow Stone. Paperback, 170 pages. 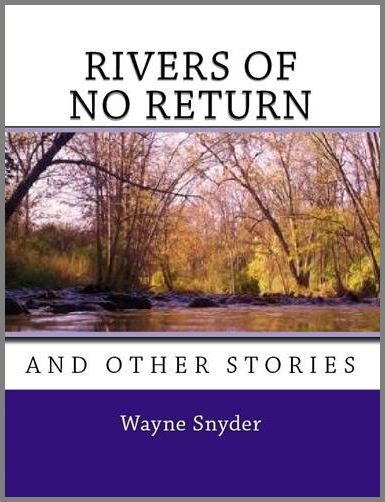 ​Rivers Of No Return brings together nineteen stories and essays gleaned from a lifetime of fly fishing in the sportsman's paradise of Michigan. 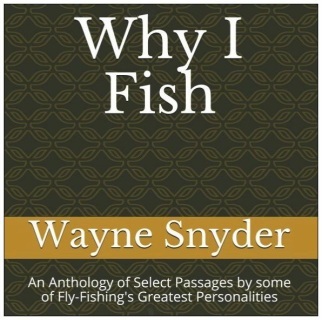 They cover an impressive and broad range of topics which includes factual history, a Michigan travel and adventure series, traditional short stories and classic fishing fiction. ​Ten short stories about fly-fishing and other topics that will provoke serious thought aimed to enhance the sacredness of our only home - Earth. 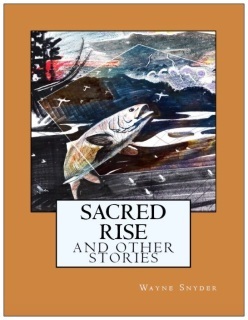 Read, think, be provoked by Sacred Rise. Paperback, 52 pages. See all of Wayne's book offerings at his ​​Amazon Author Page. Click HERE. Note: Books ordered at Amazon will not be signed.